We strive to provide an unparalleled level of accessibility and responsiveness to our clients, giving them a sense of stability and security during a turbulent time in life. One of Connecticut’s most recognized family law attorneys, provides exceptional legal counsel and support to families throughout the State of Connecticut . . .
Haldeman has been working with Edward Nusbaum since 1999. 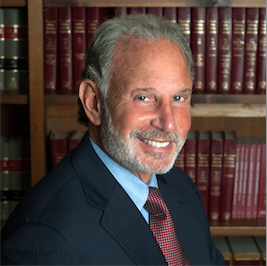 The scope of his principal roles at the Law Offices of Edward Nusbaum P.C. involve discovery . . . 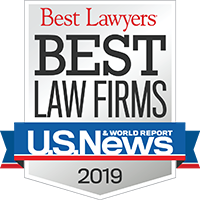 The Law Offices of Edward Nusbaum is a leading family law firm in Connecticut dedicated to the litigation and negotiation of substantial cases. We deliver the highest quality of legal capability and client service – in equal measure. Do you charge for an initial interview? Yes. We charge our hourly rates for an initial interview. In what family law areas do you practice? 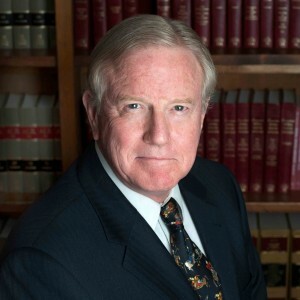 Our practice includes divorce, alimony, child custody and support, property division, parenting and visitation, relocation, pre-marital and post-nuptial agreements, jurisdictional disputes, legal separation, international family matters, post-judgment modification of financial and custody orders, and post-judgment enforcement of court orders. How long have the attorneys in the firm practiced Family Law? There is no typical time for a divorce because each divorce differs from every other divorce depending upon, among other factors: the financial issues of the marital estate, the reasonableness of the respective parties and the Court’s schedule. What distinguishes your firm from other law firms I could hire? Our firm’s top priority is client service. We are accessible and responsive to your needs, providing regular communication, real-time updates and prompt legal counseling on issues that arise in your particular circumstances. Other law firms recognize our expertise in family law by hiring us as co-counsel in cases. We work to serve your needs, to research the legal issues in your case, and to devise the best course of action given the facts of your case in an effort to provide you with sufficient information to make important decisions.